FREE - Back to School Bookmarks! Saturday = Make & Take Time! 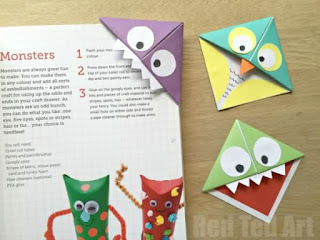 Well this is the make and take that Julia has been waiting all month to teach! These are 100% her creation and she is ready to rock it! She will help get you back to the books in style. Join us from 10am-2pm this Saturday for a FREE make and take! We will have a nice selection of papers and ideas on hand. Feel free to create your own design or follow along with our samples. These are just a few that the kids designed. They always have a blast creating them. All levels welcome! in use so you can see how cool they are. Check out this photo I found online from Red Tag Art. Thank you to everyone who has taken time out of their busy Saturdays to support our August make and takes. We have had so much fun teaching you. A special thank you to my teacher, Julia. This 10 year old continually surprises me. I love watching her confidence and creativity grow. She's hired! And thank you again......You are fuelling her entrepreneurial fire and that means a lot to me. FREE Make and Takes to Continue! This will be our last make and take THIS month but given the positive response, we will continue. Join us on the THIRD SATURDAY of each month (10am-2pm) for a little PLAYING, a little LEARNING and a lot of FUN! If you have any products you would like featured, please send me an email and I would be happy to work it into our line up. Got the tunes (The Hip of course). Got the fun craft (washi, glitter and sweet stamps). Got the cutest teacher (good job again Jules). Life is good. Open til 3pm today (Saturday). Free make and take and a good time guaranteed! 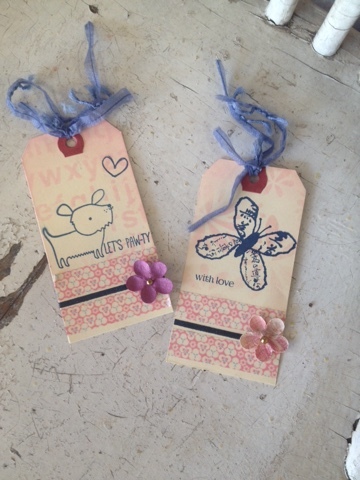 We had a lot of fun creating these distressed tags. 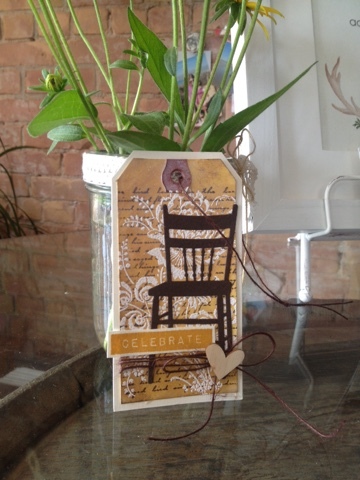 This was my design using Inka Gold, Memorybox Chair Die and white embossing powder. I had to show Julia how I created this look a few times, but then she proceeded to teach the groups that followed. She did SO well. Again I loved watching her in action!! We will have another make and take THIS Saturday from 10-2. We are still working on our design so I may leave it as a surprise for you! It will be fun....I promise! Stop in and say hi! Promos to follow! 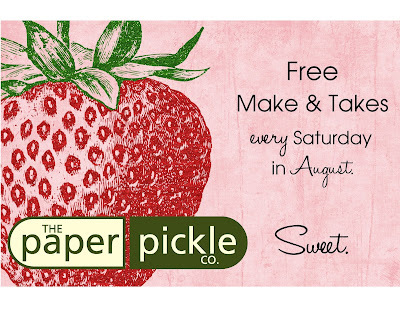 Last week I announced that we were having fun, FREE make and takes every Saturday in the month of August. Thank you to all the lovely people who came out for our first session last Saturday! I was very impressed with the number of people who stopped in for a little colouring card. I was also equally impressed, if not amazed, with my teacher, Julia. I have often said that one of the coolest things about being a mom is watching your children grow and learn. I loved when the kids said their first word "mama" but I was just as thrilled when that word changed to "mommy" and then to "mom"....it meant they were advancing and I have a front row seat to watch them blossom right in front of my eyes. 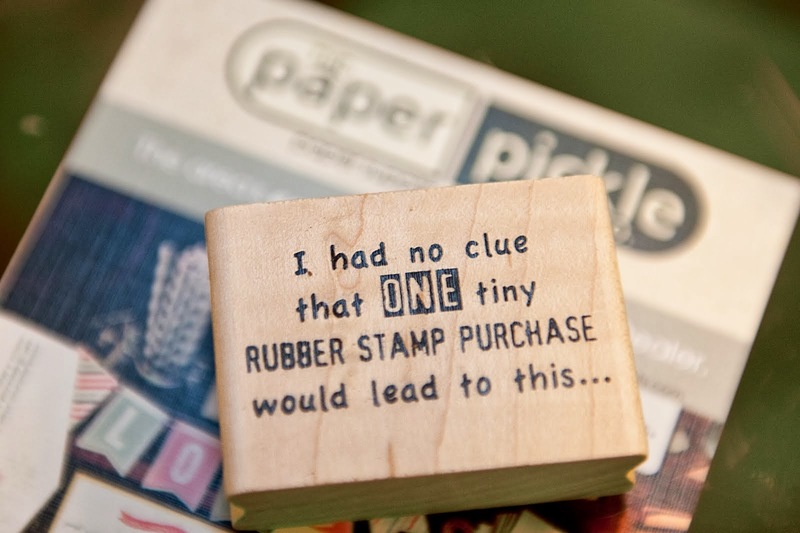 So you can just imagine how proud I was last Saturday as I watched my "little stamper" lead her first make and take on her own. I asked if she wanted to watch me first and then lead the next group on her own. She said, "It doesn't matter" but then in the next breath she went on to say "Ok. Take your white card stock out and fold it on the score line". Really? When I heard this, I knew she was just fine. Ha. This Saturday, join us between 10-2 for a make and take using Inka Gold. We will create a wash to turn plain old matte white card stock into a shimmery beauty. This will be a similar technique to that used on my Zonta card this past spring. If you need a little refresher or if you would like to have a little fun, stop by. We would love to see you! We decided to have a little fun this month. 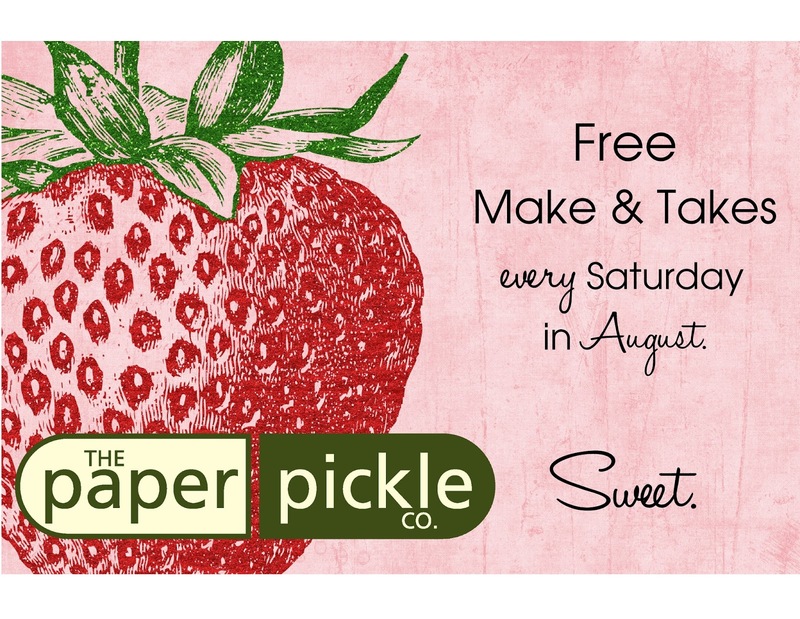 Join us every Saturday in August for a FREE make and take. All levels are welcome. 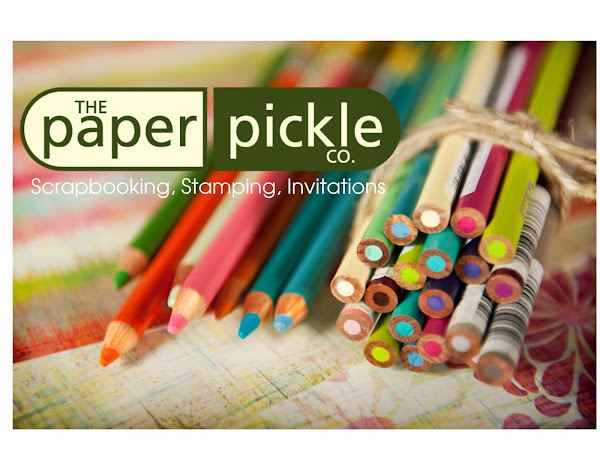 This Saturday you will be lead by Julia, a young, up and coming artist in the paper crafting world. She wanted to teach a little card (not a tag.....in her words,"Mom, why do you ALWAYS make tags?!?). Julia chose an adorable Magenta stamp and we will have a ball colouring. Join us. It will be fun.